Note: The following is guide to the course as we found it today but please consult the official race route for the precise details. We will be posting an updated race route in the next day or two. The start is a fast sprint down a road before turning into the woods and up a short steep runnable trail. 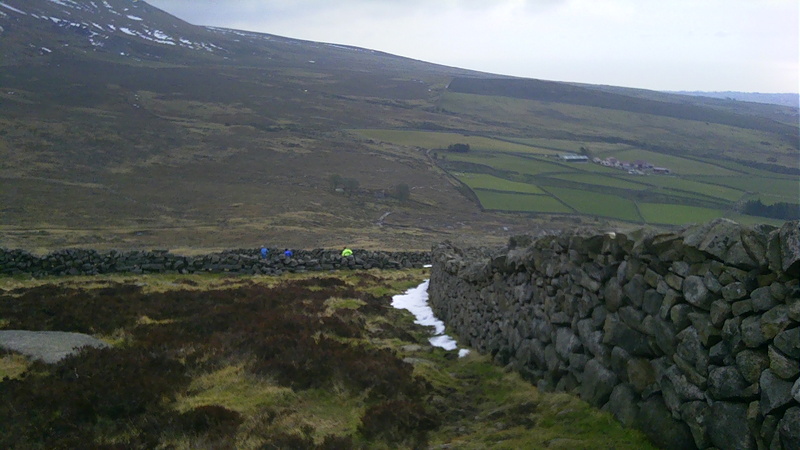 This leads to a gap in a traditional stone wall and out onto the open mountain side of Moolieve. The run across the rough gorse field on Moolieve should split the field up and reduce the road block at the stile. 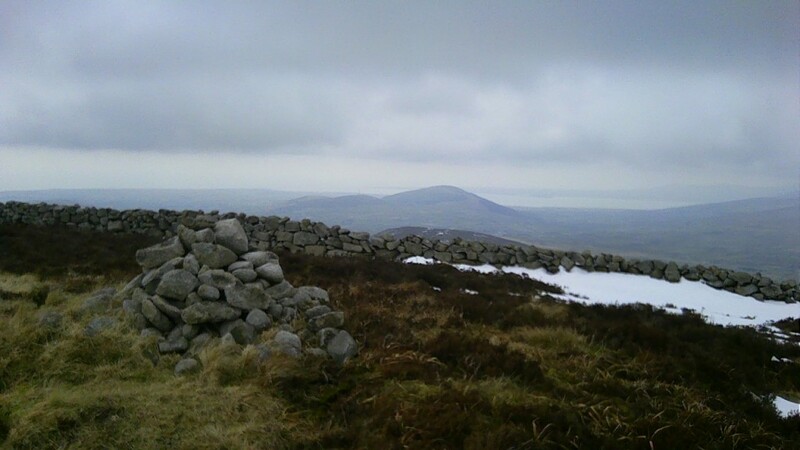 A short climb takes you to the first check point at the cairn on Moolieve. This is followed by some easy running off Moolieve. 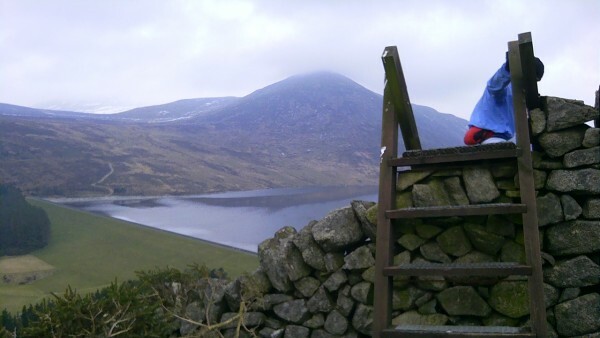 At this point you are faced with a choice of routes up Binnian. 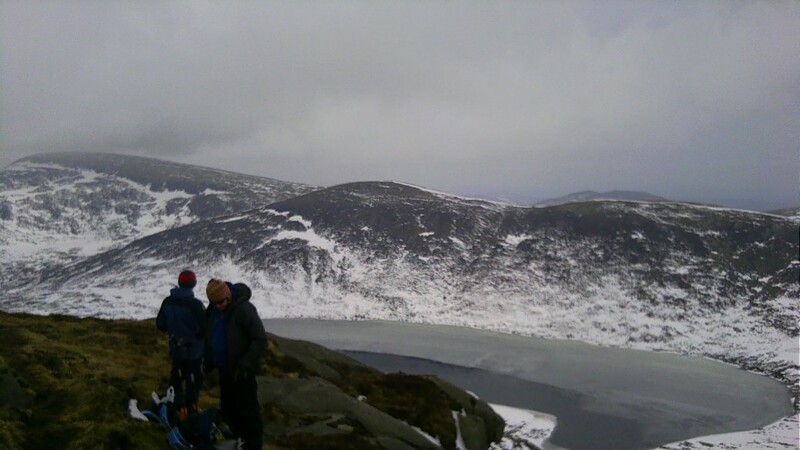 At the moment the westerly face (straight ahead in the picture) is unsafe due to ice so we went on the easterly face which is accessed by skirting around the base to the right. If the westerly face is still unsafe on race day the course will be marked for the easterly route. 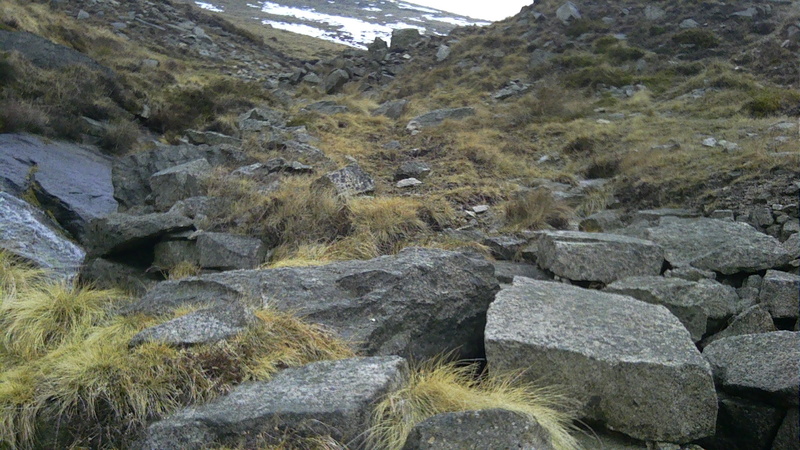 The quarry at the bottom of Binnian. 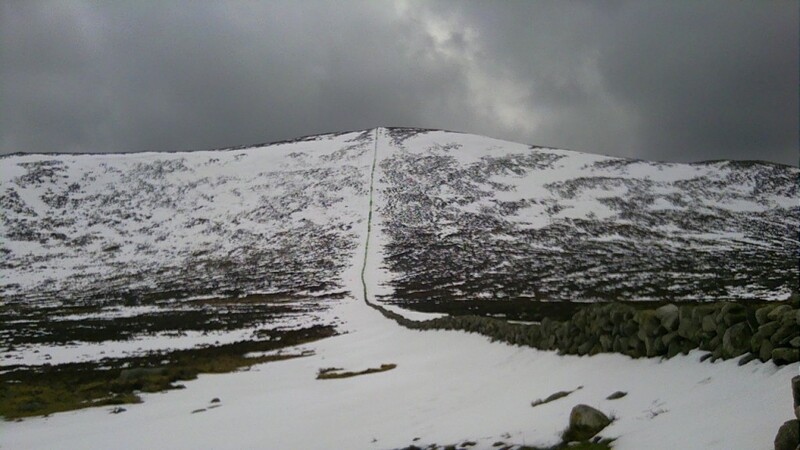 The east of Binnian is steep and the snow adds a little spice. 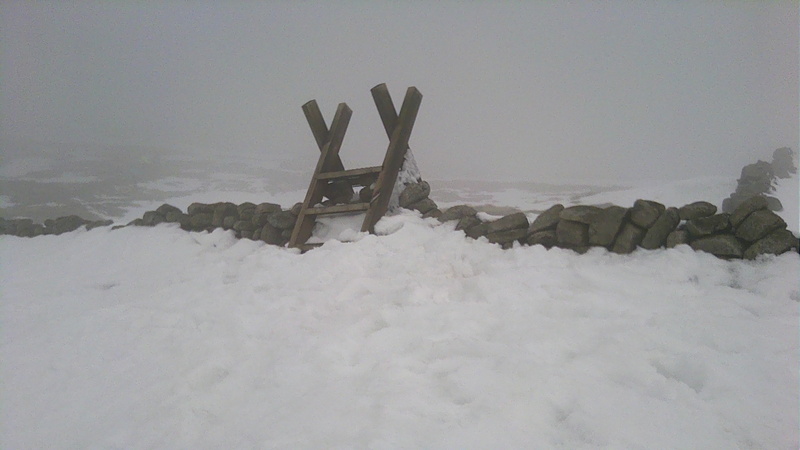 The snow does make it easy to get over the stile. From the stile you are heading for the Summit Tor. 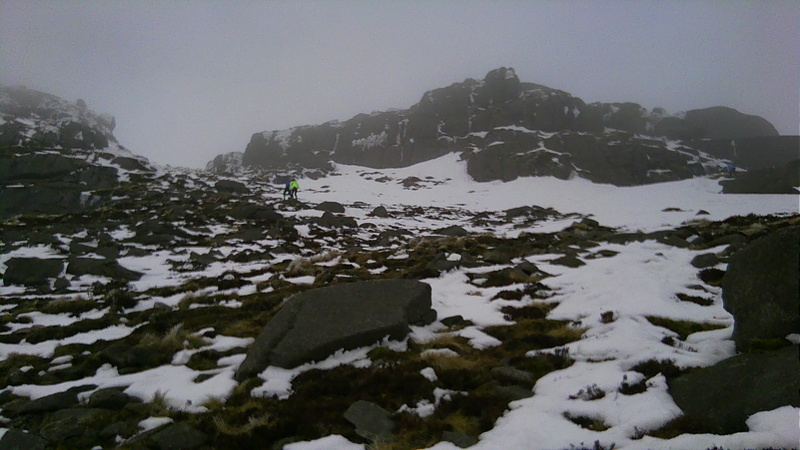 At the Summit tor there is a long run across the plateau to the North Tor before doxycycline buy starting to descent towards Ben Crom. 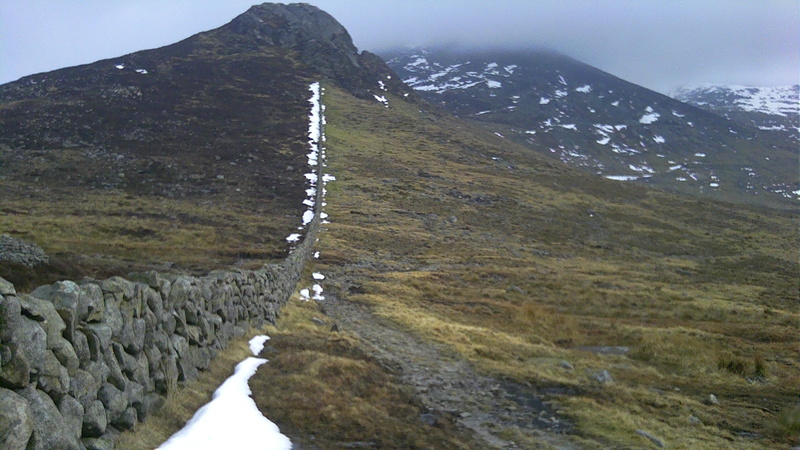 A lot of this ground has been renovated with a path; however the snow is currently hiding a lot of that. There is a path down to Ben Crom if you can pick it out from the snow. 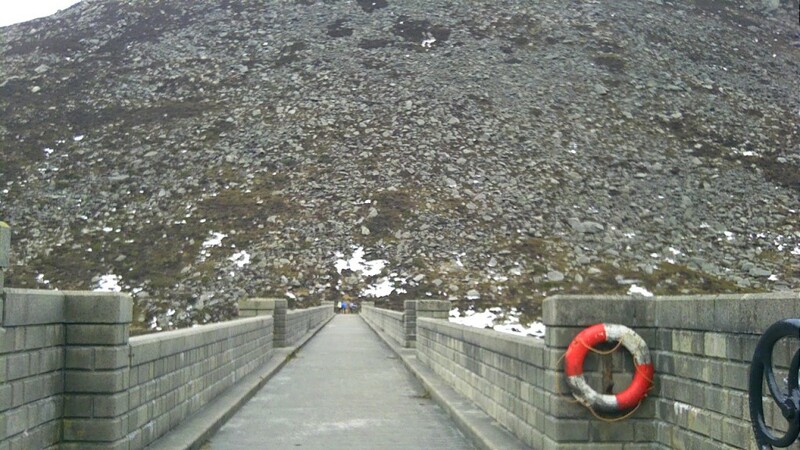 A short breather as you cross the dam. 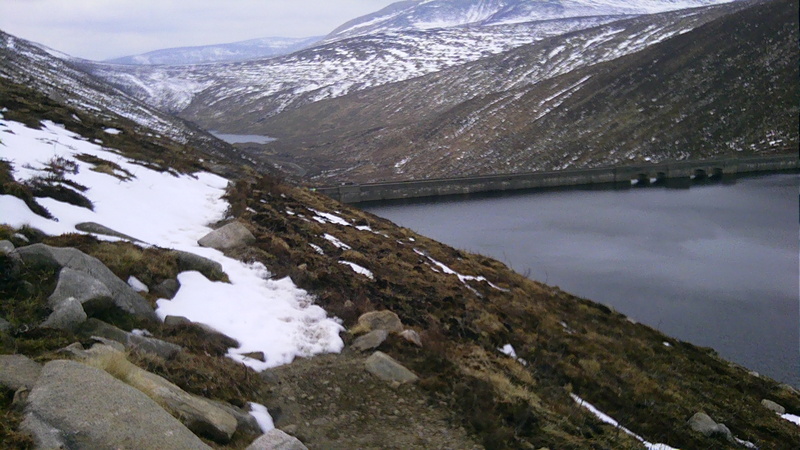 After the dam there is a choice of a low or high path across the flank of Ben Crom to Doan. 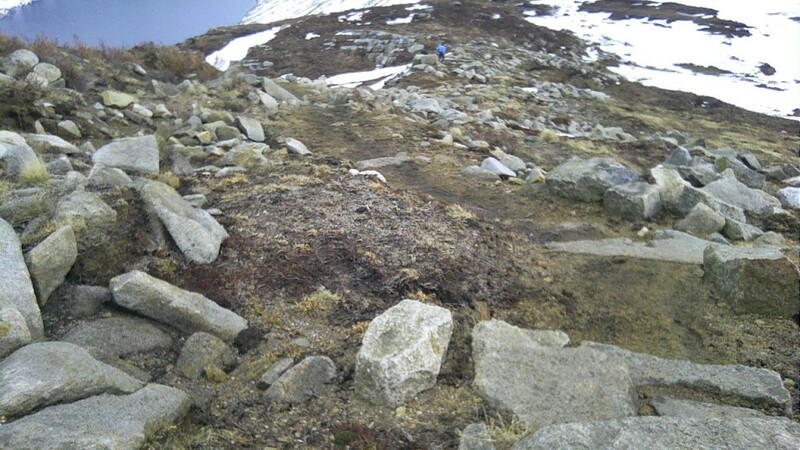 This is rough gorse covered running. If it all gets too much you can always drink in the views. The top of Doan is protected by a rocky outcrop. The climb is far from fast running ground. 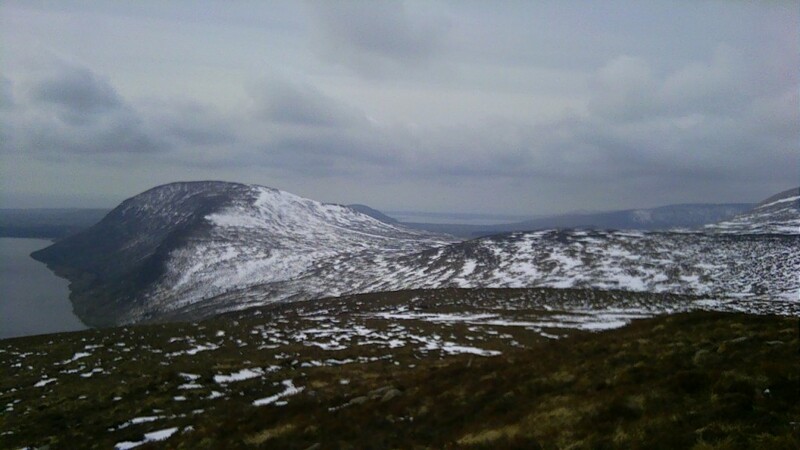 It has been determined that in the current conditions it would not be appropriate to climb Carn and Muck (the hills on the other side of the water). 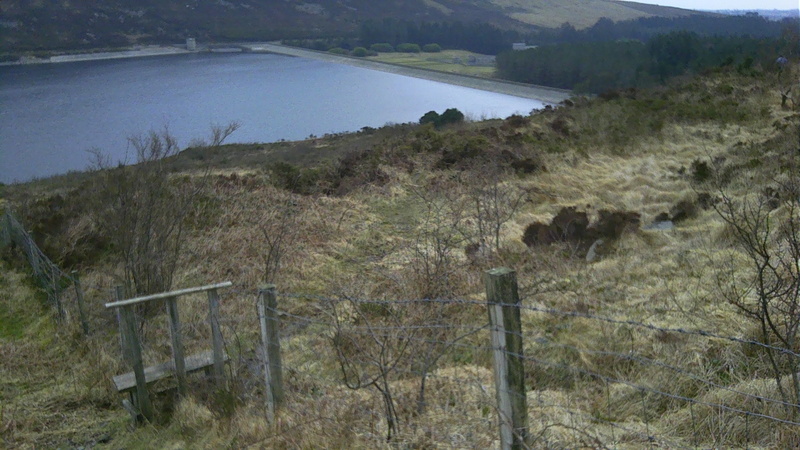 After descending Doan you are skirting the water on the Doan side down the Bann Road towards Slievenaglogh. 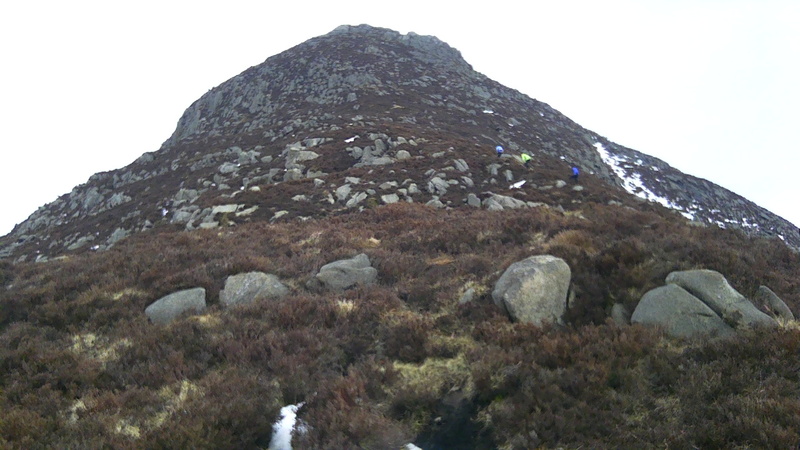 The final climb on Slievenaglogh. 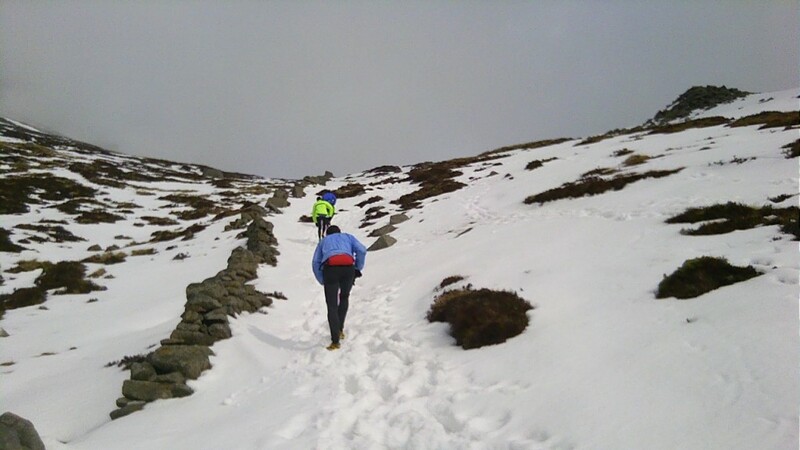 This is currently covered by a couple of feet of snow but the running is easy enough. 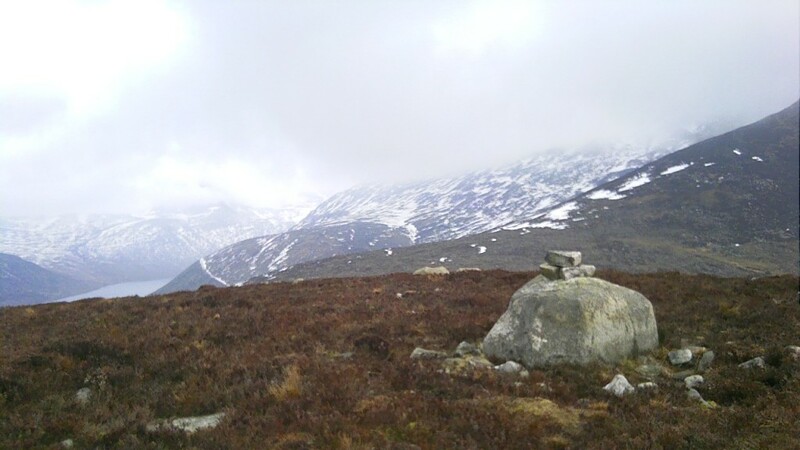 The last summit cairn on Slievenaglogh. 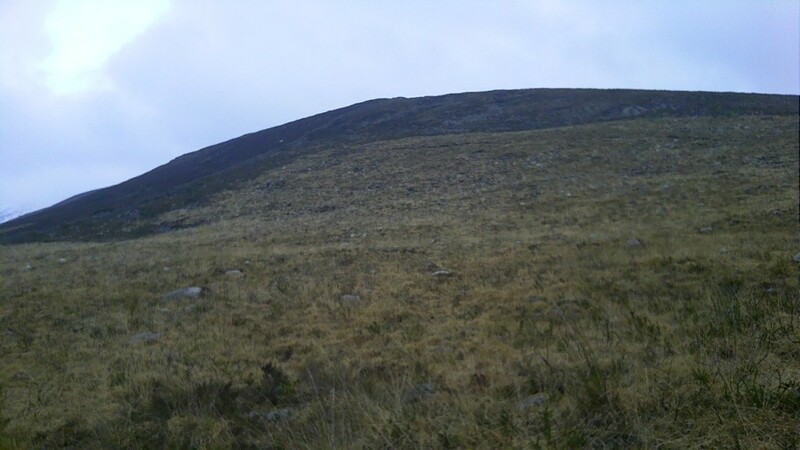 The descent off Slievenaglogh is mountain goat material – rocky rough and peaty. Once down you are into the final stretch across a couple of marshy fields before descending into Silent Valley park for the finish.